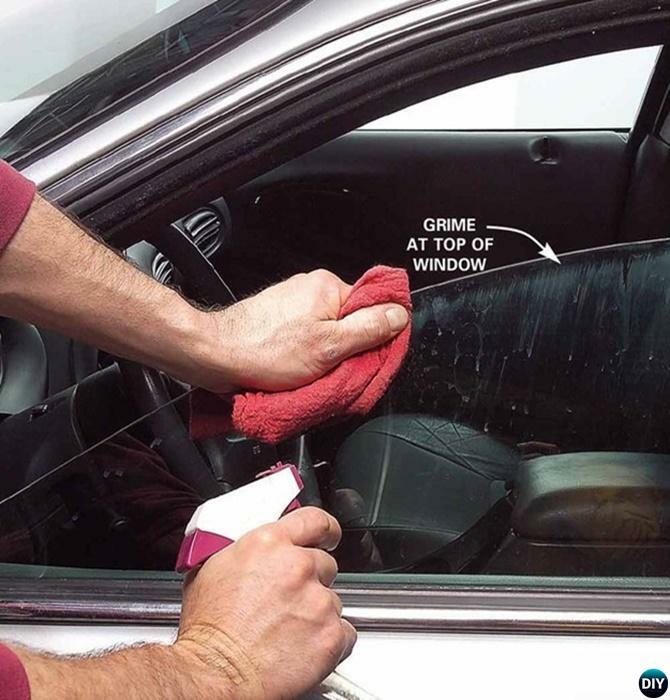 Cars are the most common tools to commute in USA, we use them everyday, but seldom do we clean them carefully in details. I often brush and squeeze the windshield at oil station, spray the car body with garden hose. 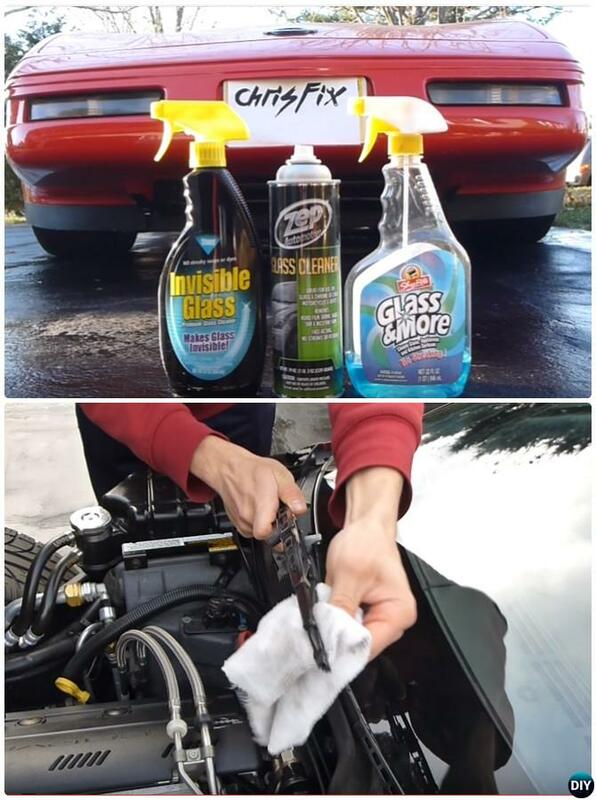 If you need to clean your car as desperately as I do, you might need to see all of these helpful hints we collected here to help star your car cleaning. 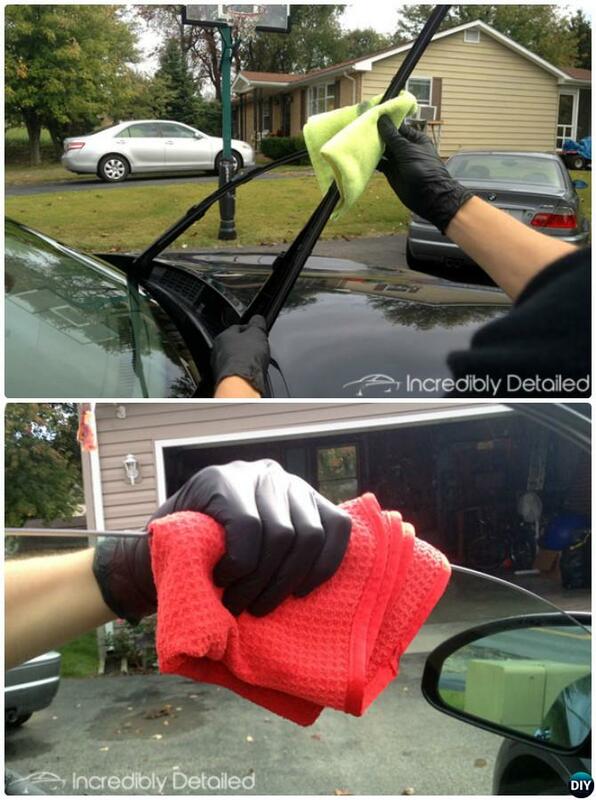 Car windshield and windows are main parts we need to keep clean, but how often do you clean your windshield wipers? Your windshield wipers may smear your vision even you wash the windshield with great care. To avoid the potentially dangerous nuisance, douse your windshield wipers in rubbing alcohol and get some DIY wipers to make it shine . 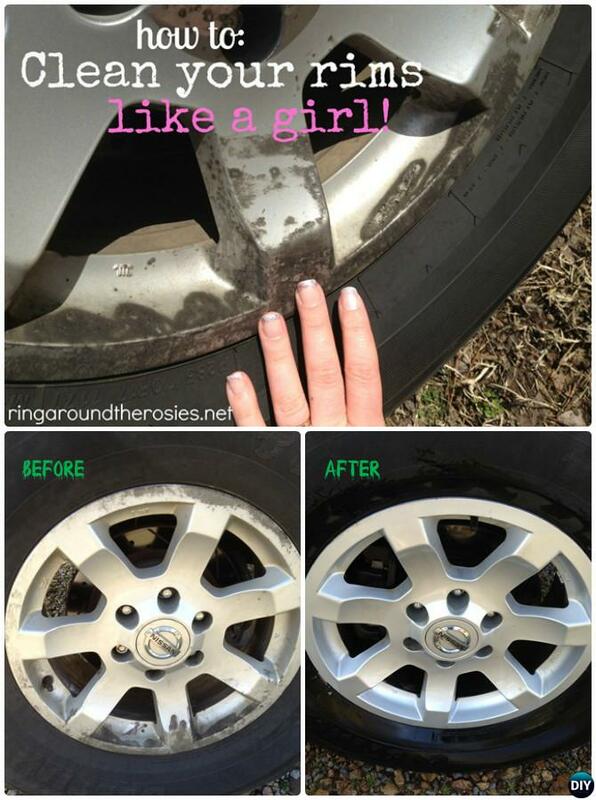 Your car grill is the first line of defense against outside obstacles as well as bugs. And it gets especially gross when the bugs are out in droves. If you want to clean the insects off your car grill thoroughly use dryer sheets. Dingy headlights is dangerous for night driving. 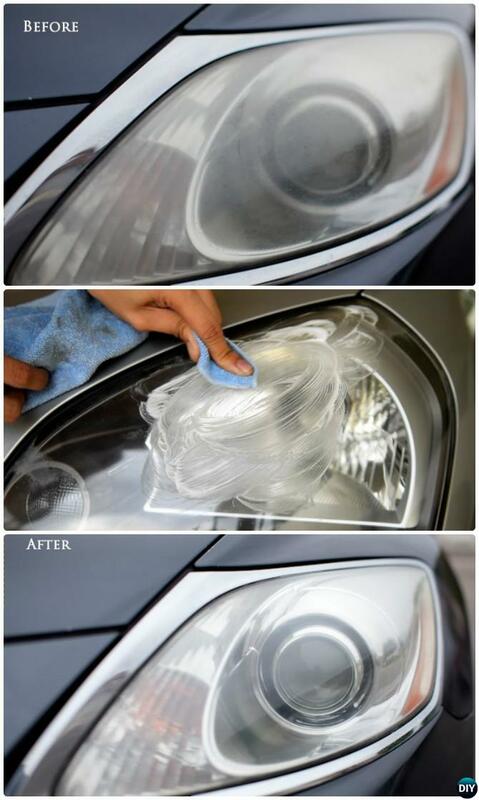 To keep your headlights bright and fully functional, clean them with this DIY cleaning paste out of a simple ingredient that every home already has – toothpaste. 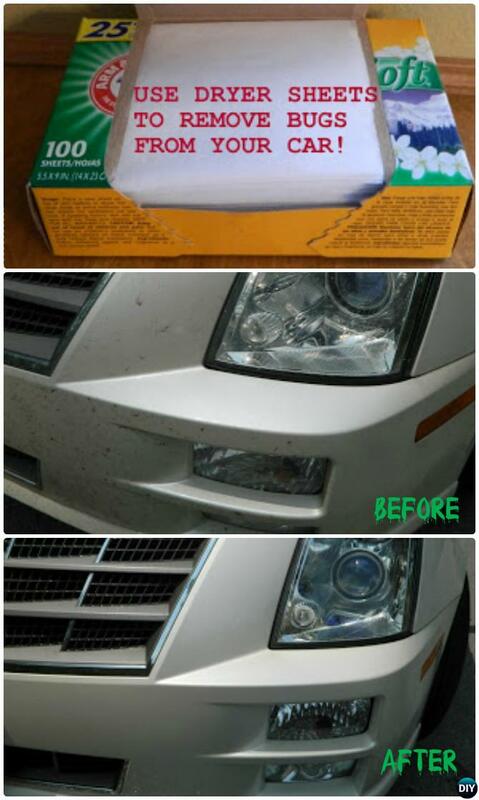 The baking soda in the toothpaste does a great job of cleaning your lights so that they’re sparkling bright and clean! 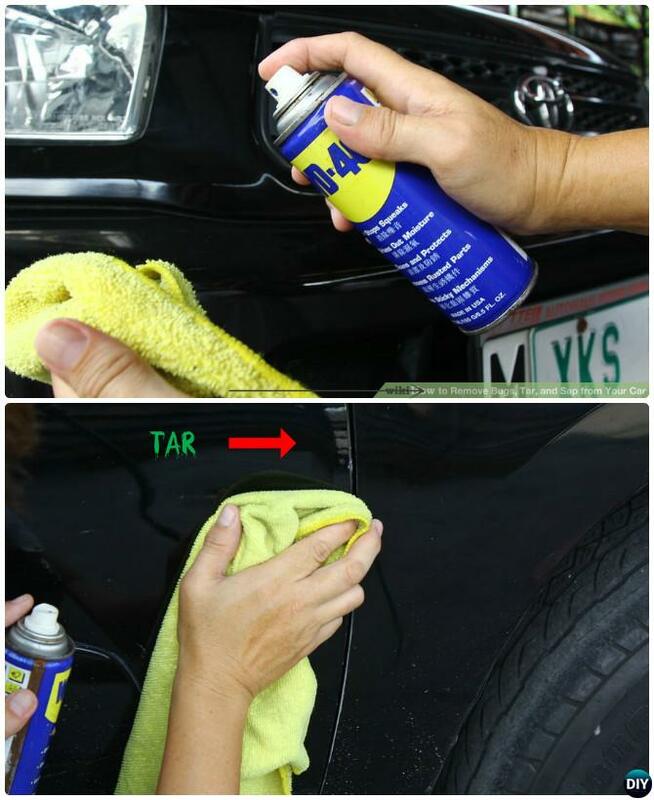 Your dark hubcaps on your wheels looks need professional treatment in 4S service, but it need no intense elbow grease with this cleaning paste made of cleaning powder and water, instead of using wheel cleaner, with a harsh mark after finish.